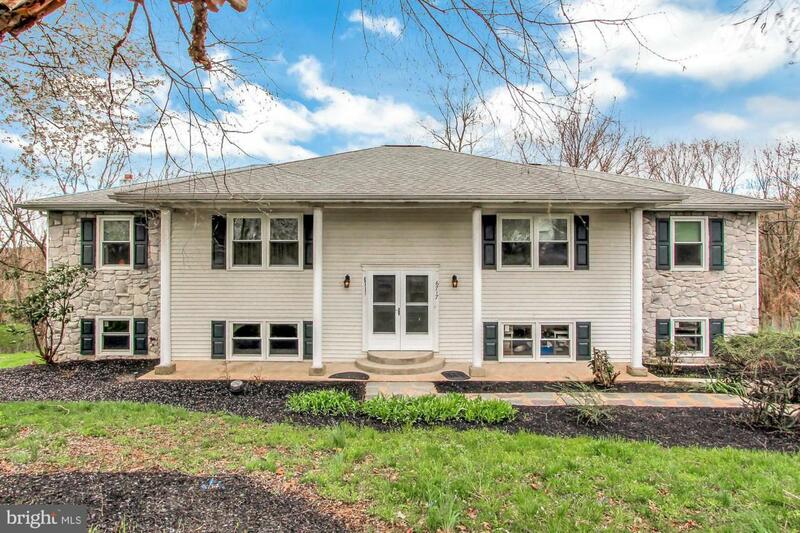 Welcome to this lovely home situated on almost an acre wooded lot along a cul-de-sac in the Hodges Heights community! 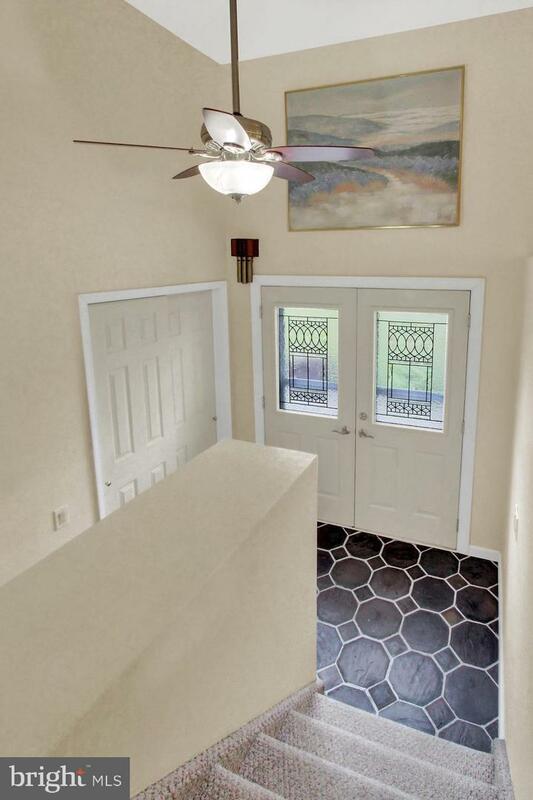 Home features over 2,840 square feet of total living space and is full of wonderful features and upgrades throughout! 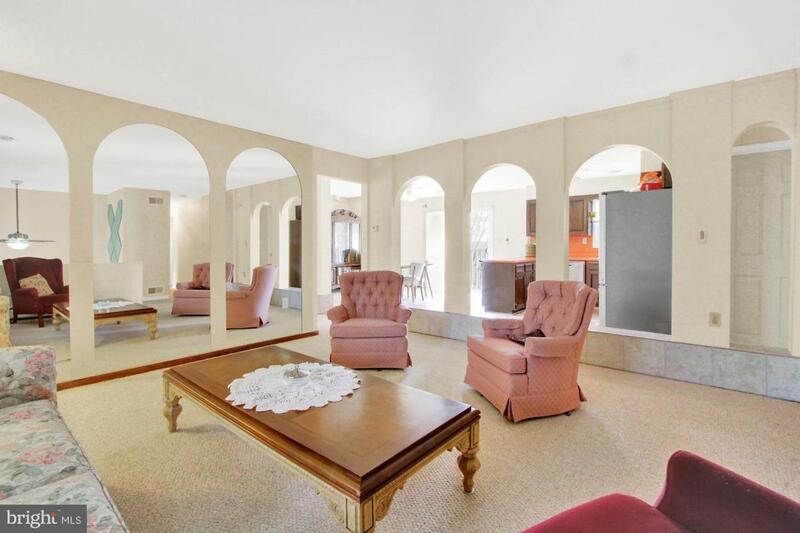 Make your way inside to find a spacious and open floor plan featuring cozy living room and formal dining room. Kitchen features beautiful tile flooring, some newer appliances, an eat in breakfast area and double pantry for plenty of storage. 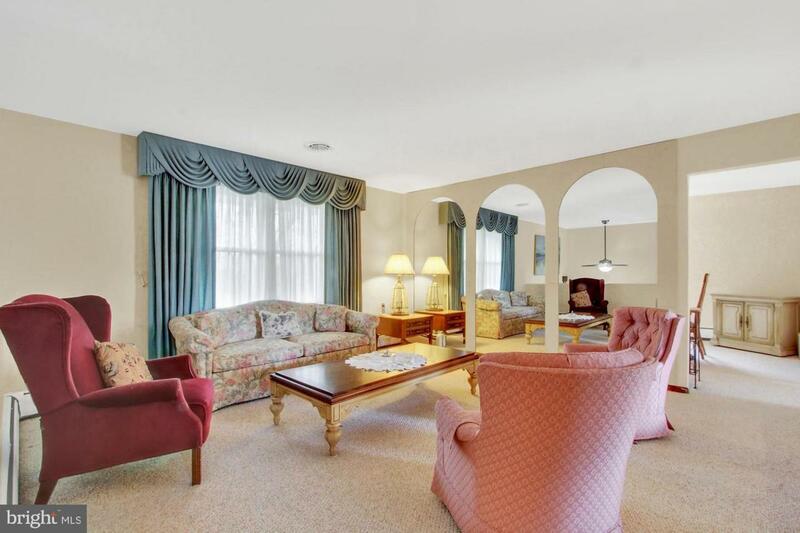 Down the hall you will find four generous bedrooms. Lower level features large sized family room, an office or bedroom space, half bath and walks out to the patio overlooking the majestic wooded views. Two car garage with oversized driveway for plenty of parking. Split system with 3 zone heating. Newer high end efficiency HVAC Heat Pump and Remote AC in 2017. New oil tank in 2019. Electrical System upgraded in 2014. Newer 3 pane windows installed in 2013. New well pump in 2007. Conveniently located. Truly, a joy to own!